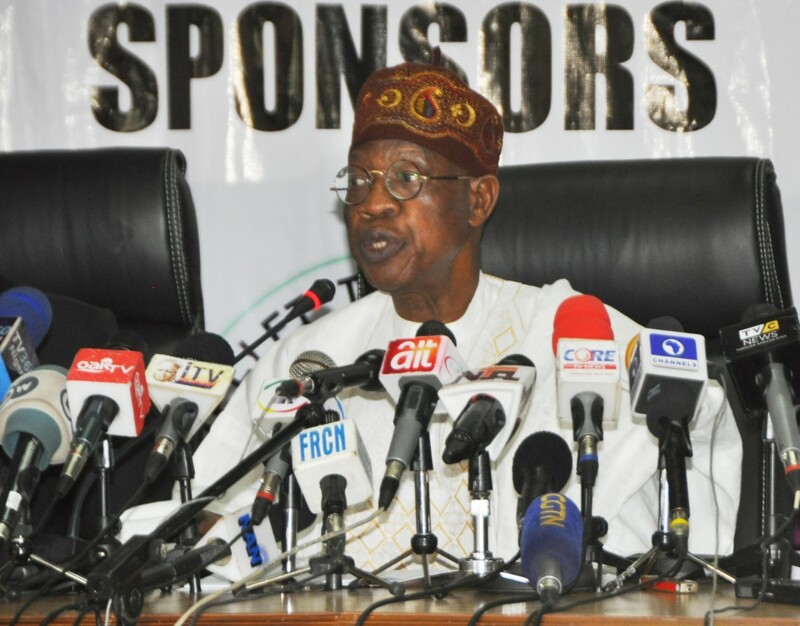 Minister of Information and Culture, Alhaji Lai Mohammed, has launched a National Campaign Against Fake News, calling the phenomenon a time bomb that can detonate with deadly consequences if left unchecked. Mohammed said the essence of the campaign is to ”sensitize all Nigerians to the dangers posed to the peace and security, and indeed the corporate existence of Nigeria by the phenomenon, and the fact that each and every Nigerian has a role to play in curtailing the spread of fake news”. Citing instances from around the world to illustrate the dangers posed by fake news, Alhaji Mohammed said a recent study by researchers at the Ohio State University in the U.S. concluded that Russian interference and the fake news it promoted probably played a significant role in depressing Hilary Clinton’s support on election day during the 2016 presidential elections in the US. – The Nation, Vanguard and Leadership – was attended by all the heads of the media parastatals under the Federal Ministry of Information and Culture, President of the Nigeria Union of Journalists (NUJ), representatives of the security agencies, social media practitioners and journalists.